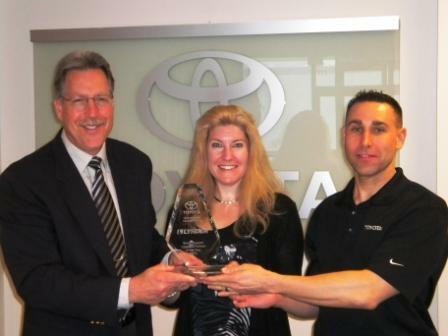 Alaska Business Monthly magazine and the Alaska State Chamber of Commerce ranked Lynden Inc. seventh among 40 Alaskan-owned and operated companies. Lynden provides 698 jobs in Alaska and 2,164 jobs worldwide. “These companies have weathered the storm, and have come out on top, providing jobs, dividends and a host of other benefits to the Alaska and worldwide economies,” says Jim Martin, Alaska Business Monthly President. 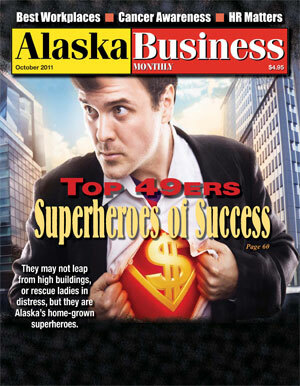 You can read more in Alaska Business Monthly's report (PDF) on the Top 49 Alaskan-owned and -operated companies.